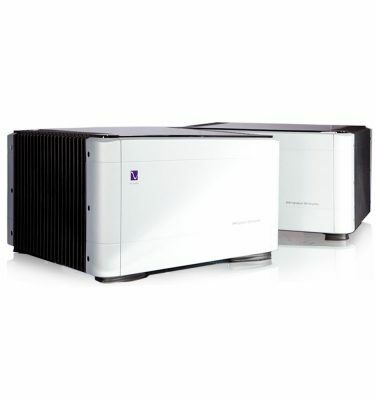 The PS Network Bridge is changing the world of high-end audio. Inserted into the back panel of the PerfectWave DAC, the Bridge connects the PWD, one of the world’s best sounding DACS, to your home network and for the first time brings high-resolution no compromise audio into your home. The bridge makes high-end audio fun again and is easy to install and control. With the Bridge installed, the PerfectWave DAC because a state of the art, no compromise, music server controlled through both its front panel touch screen as well as our iPhone app. 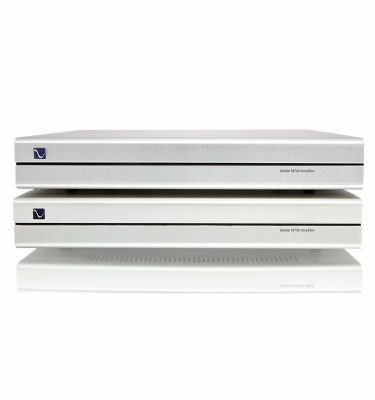 Music stored on your hard drive, NAS or computer will finally be ready to play in your high end audio system. 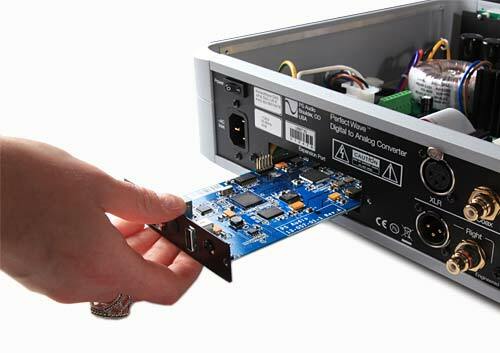 The Bridge is a custom designed PC board that slides into the back of any PerfectWave DAC. When you hold it in your hand, it doesn’t seem like much; but don’t let its small size fool you. Under the hood of the Bridge is an incredible high-resolution 192kHz 32 bit capable network interface with innovations and technological breakthroughs galore. The bridge is unlike anything ever built to date. Instead of a “quasi asynchronous” clocking system found in most systems we have investigated, the Bridge is a true asynchronous parallel 32 bit system approach. This means that there are actually two low jitter isolated and separate clocks (44.1kHz and 48kHz) that are completely unrelated to any other clock in the Bridge for true asynchronous performance. There is also no digital manipulation of any kind going on in the Bridge, either through sample rate converters or DSP’s whatsoever. While many of our competitors rely on system wide clocking and digital manipulation to lower jitter and improve performance, only the PS Bridge has a real Digital Lens built into its architecture, providing low jitter I2S music without any digital manipulation and the differences are easy to hear; the PS combo is simply stunning. Once the Bridge gets a network music stream, it figures out what the native format is (FLAC, WAV, ALAC, MP3, etc.) 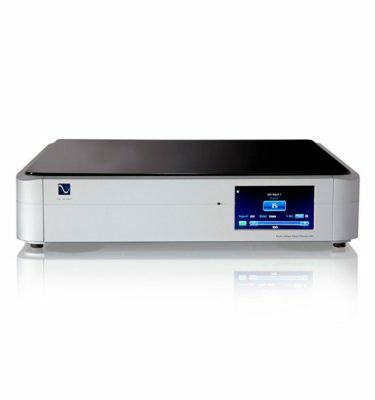 and converts the format into a pure digital audio stream without any associated clocks. This is important because this data, once converted to its raw format, can then be placed into the 256mB memory of the Digital lens and then output in I2S directly into the DAC. Compare the sound of a CD or DVD disc through the PWT into the Bridge/DAC combo and the differences are so small (if at all) that you’ll have fun debating your friends on which one they are listening to. In multiple side-by-side A/B tests here at the PS Audio Reference System, differences between the Bridge and PWT are so small as to be non-existent.